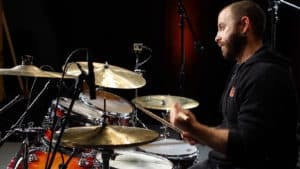 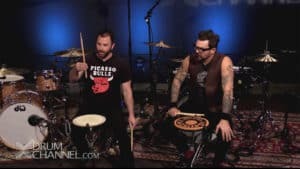 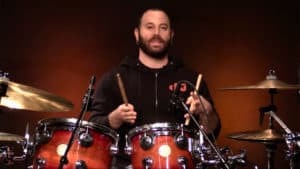 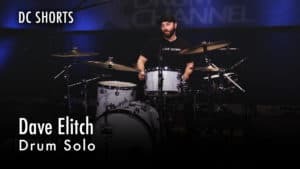 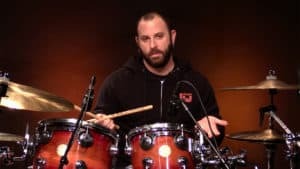 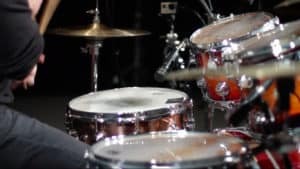 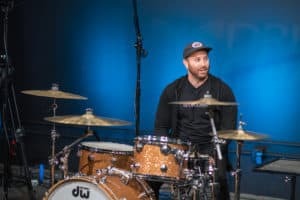 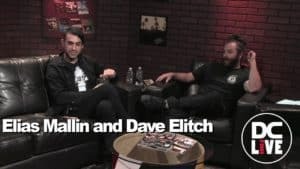 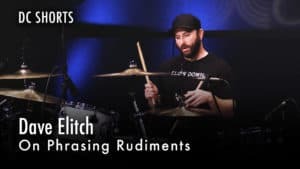 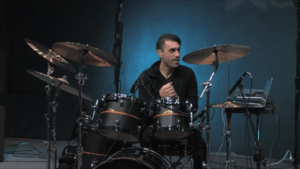 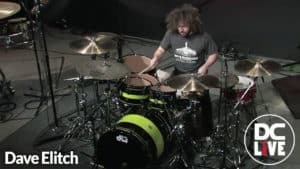 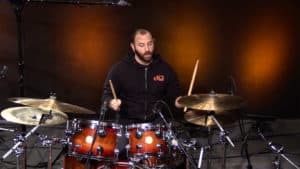 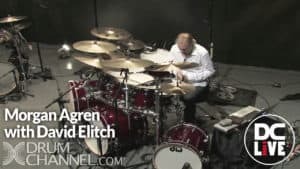 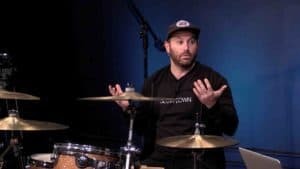 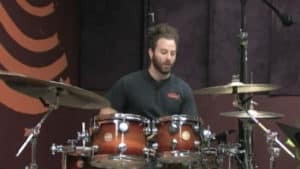 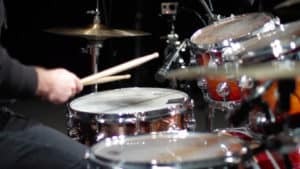 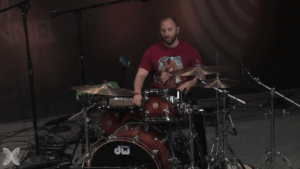 best known for his work with the American progressive rock band The Mars Volta, Dave Elitch first gained notice when he moved to Los Angeles and joined Virgin/Capitol artists Daughters of Mara. 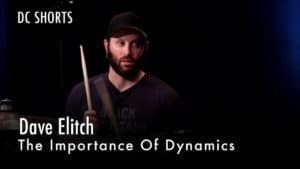 In 2007 the popular hard rock band recorded a highly-anticipated debut album with producer Garth Richardson. 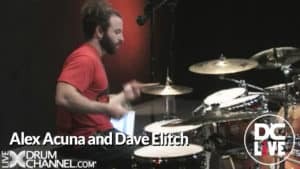 Dave also conducts masterclass lectures and teaches privately in Los Angeles. 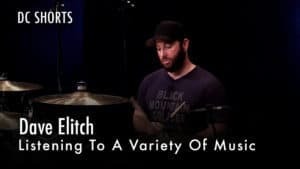 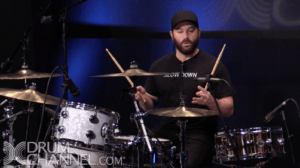 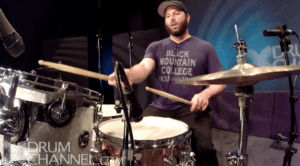 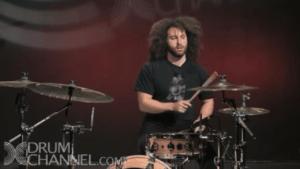 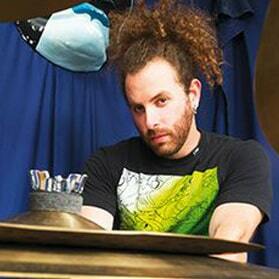 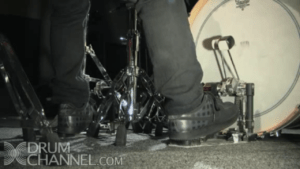 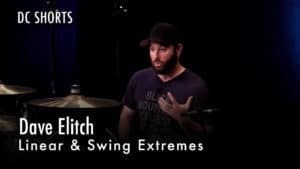 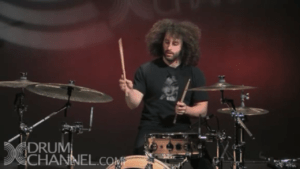 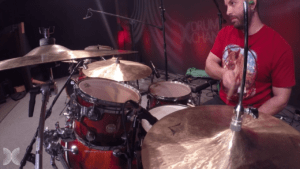 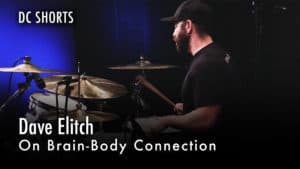 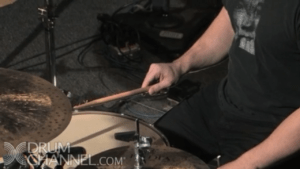 Dave Elitch is a versatile drummer, playing with artists from The Mars Volta to Miley Cyrus.